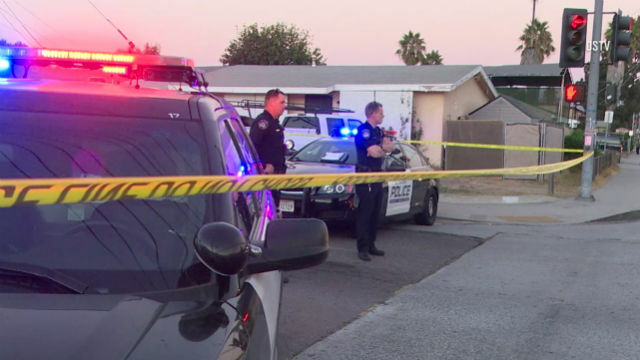 A man was shot to death Saturday afternoon in El Cajon and his body was found by police lying in a street. The shooting was reported about 5:45 p.m., and the victim, who appeared to be about 30 years old according to media reports, was pronounced dead at the scene. El Cajon Police confirmed on Twitter that they were investigating a shooting in the 600 block of Emerald Avenue. Police did not have a suspect description and no other information about the shooting was immediately available.